What kind of printers do you have to makeTJ wholesale printing Plastic Printing PVC foam Sign Board/PVC Forex 9 We have digital printing printers, uvprinting machines, inkjet printing machines and dye sublimation machines. Can you send me a price catalogue of TJ wholesale printing Plastic Printing PVC foam Sign Board/PVC Forex 9 Most of our products are customized, different customers have different requirements. Can I get a sample before bulk production of TJ wholesale printing Plastic Printing PVC foam Sign Board/PVC Forex 9 Certainly, we will make a pre-production sample for you to check before mass production. 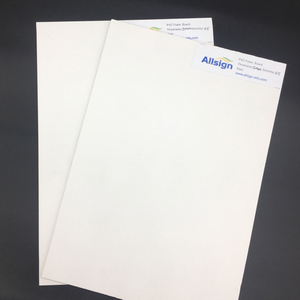 Advertising printed pvc board printing,Custom PVC Foam board printing,UV Sign printing, advertising sign product Best price die cut foam board with lowest price Material PVC Foam Board/Arcylic, etc. 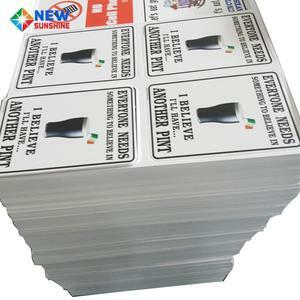 Also can be customized Side Single-side or double-sides are available Printing 1.Digital printing on sticker, sticked on board 2.UV printing directly on board 3. Silk screen printing Precision full colour digital printing, High-precision and high resolution Usage Advertising,promotion,decoration,etc Feature high strength, bright color, eco-friendly, economical, durable Finishing gloss or matte lamination, die cut, eyelets, UV Varnish Brand OEM / ODM Size Customized. Perfect to build and enhance the image of clients&rsquo; companies; Appliance display ( More than 80 printing machines, 200 employees provide you with the the whole course service. 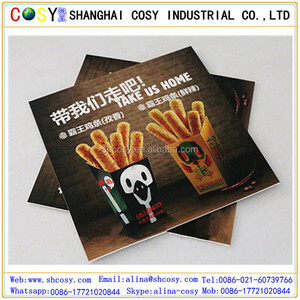 Packing Carton box or wooden pallet packing. 3. Heat preservation. 9. Stable color retention. 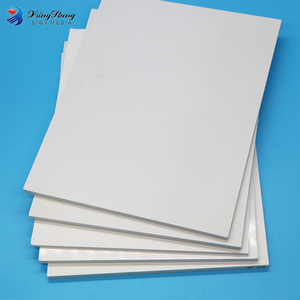 Wholesale EVA Sheet 15mm EVA Foam Board HINES EVA foam is closed cell foam made from Ethy lene Vinyl Acetate and blended copolymers. It has a high level of chemical cross linking. The result is semi-rigid product with a fine uniform cell structure that is suitable for use in l a wide variety of situations and applications. 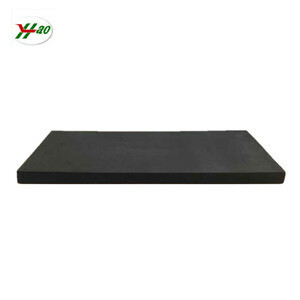 Alibaba.com offers 154,242 foam board wholesale products. About 33% of these are plastic sheets, 1% are other fireproofing materials, and 1% are kitchen cabinets. 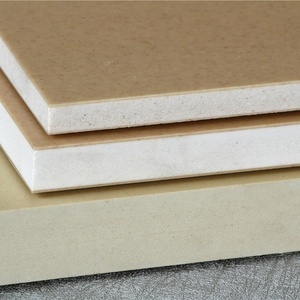 A wide variety of foam board wholesale options are available to you, such as pvc, eva, and pe. You can also choose from free samples, paid samples. 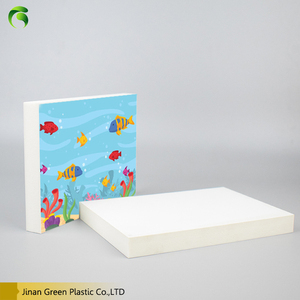 There are 154,242 foam board wholesale suppliers, mainly located in Asia. 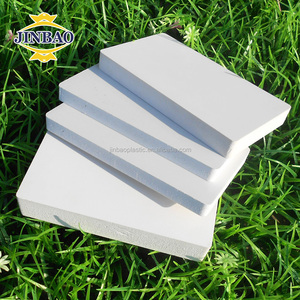 The top supplying country is China (Mainland), which supply 100% of foam board wholesale respectively. 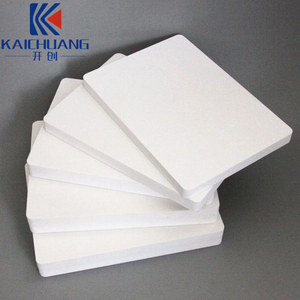 Foam board wholesale products are most popular in North America, Domestic Market, and South America. You can ensure product safety by selecting from certified suppliers, including 39,565 with ISO9001, 17,339 with Other, and 8,963 with ISO14001 certification.